Our garage is located in Mallow, Co. Cork (Please find directions here). We are ideally located for motorists throughout Cork and Kerry particularly in Fermoy, Millstreet, Mitchelstown & Killarney. We have over 70 quality used cars for sale and always maintain a range of classic cars in stock. Also at our mechanics workshop we service and repair all makes and models. 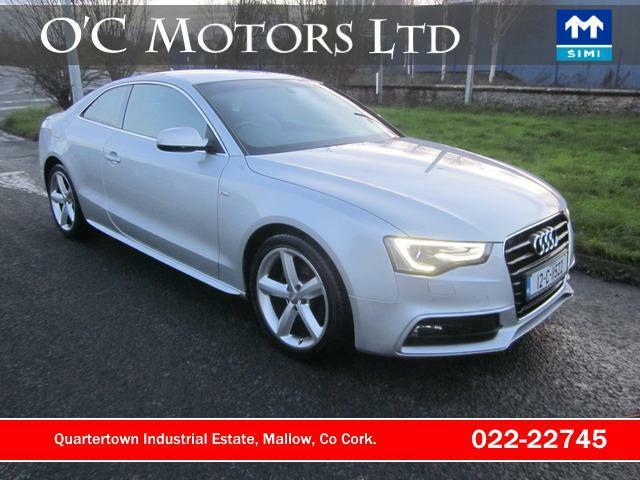 Dealer principal Liam O'Connor has 45 years of motor trade experience, 25 of which has been spent serving the motorists of Mallow. Liam and his team are on site each day and look forward to meeting with you.